Fairer Finance’s board and staff. 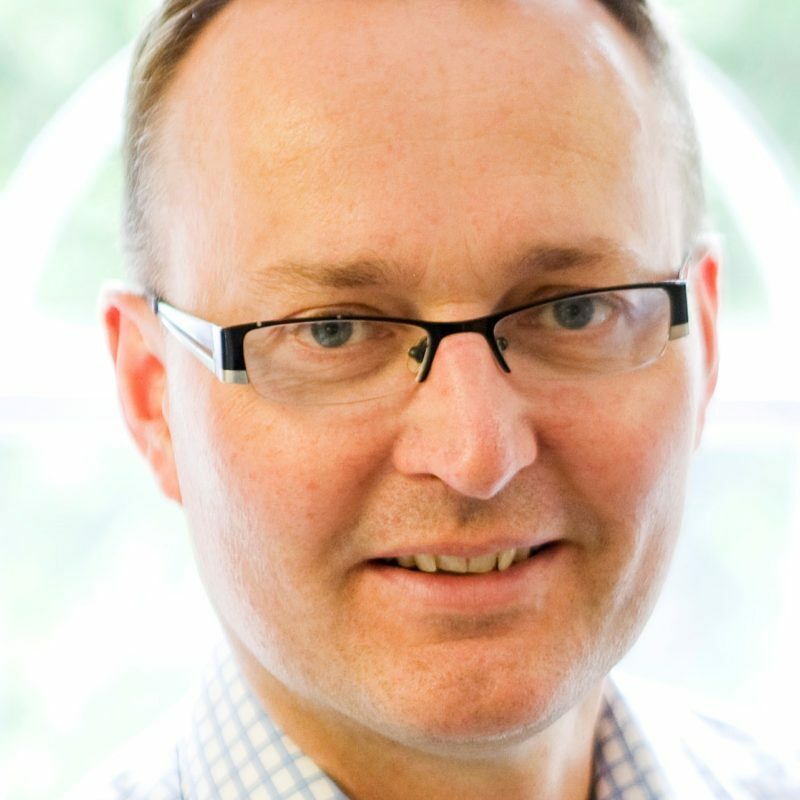 James Daley has been a consumer campaigner and financial journalist for almost 20 years. 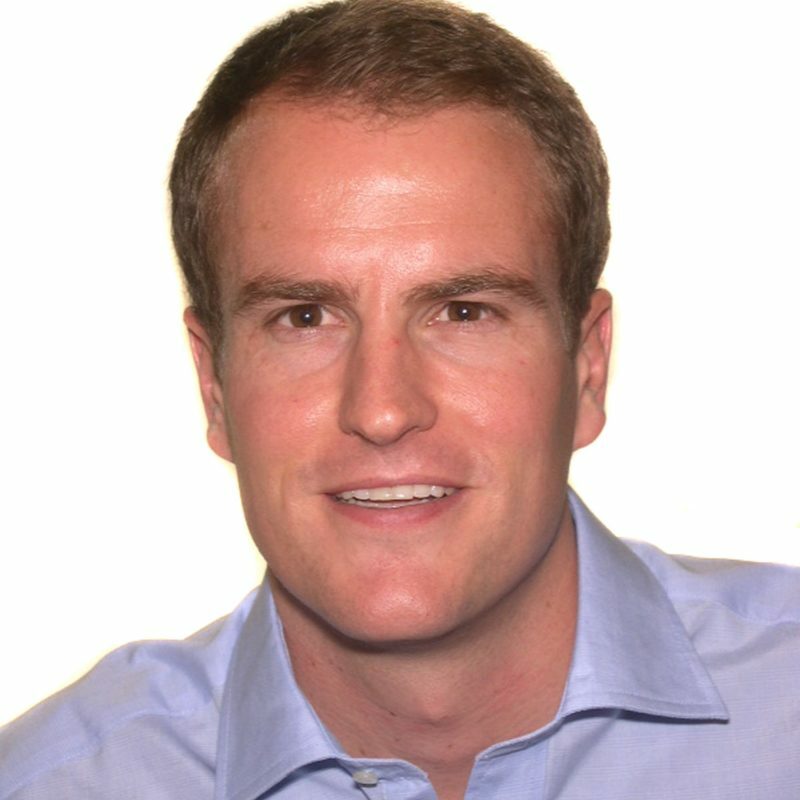 Before launching Fairer Finance in 2014, he worked for the consumer group, Which?, where he campaigned for a better deal for customers of banks and insurers in the wake of the financial crisis. James is frequently interviewed on national television and radio, and has regularly appeared on shows such as Watchdog, Rip-off Britain, Dispatches and Supershoppers. Before working at Which?, James spent 10 years as a business and finance newspaper journalist, latterly as the The Independent's personal finance editor and cycling columnist. 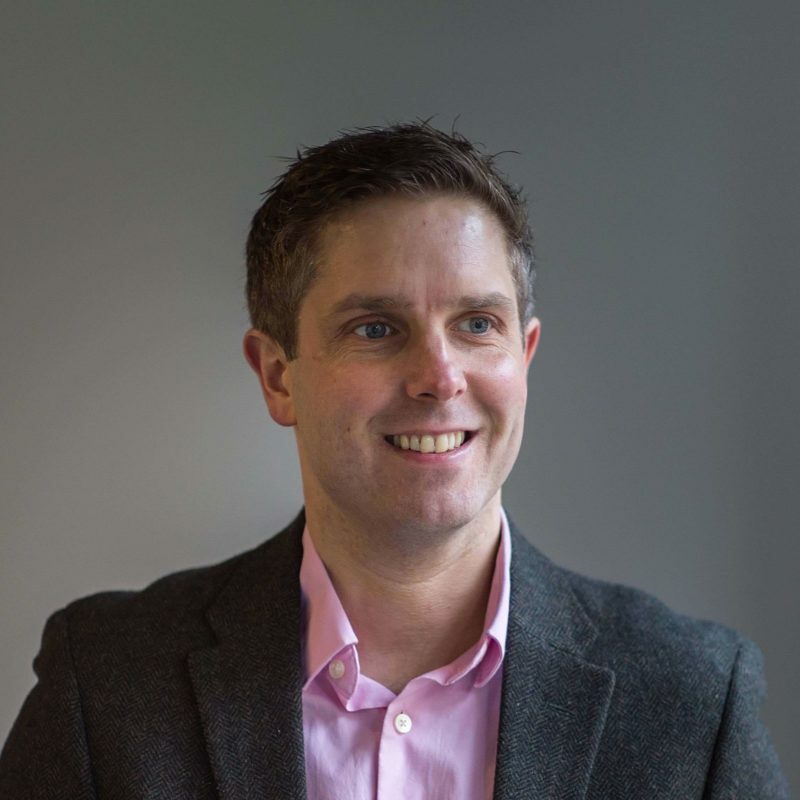 Tom is Fairer Finance's Head of Research & Consultancy, responsible for ensuring the quality of our research as well as the work that we do for companies. 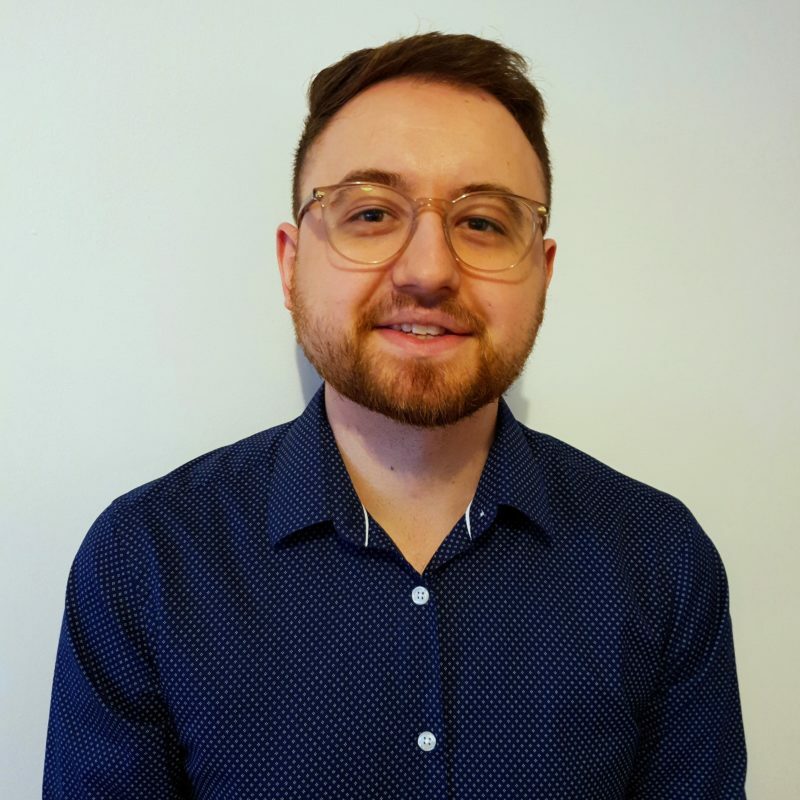 Prior to joining Fairer Finance, Tom was the Research Manager at the Direct Marketing Association, where he led research into customer engagement and social data integration. 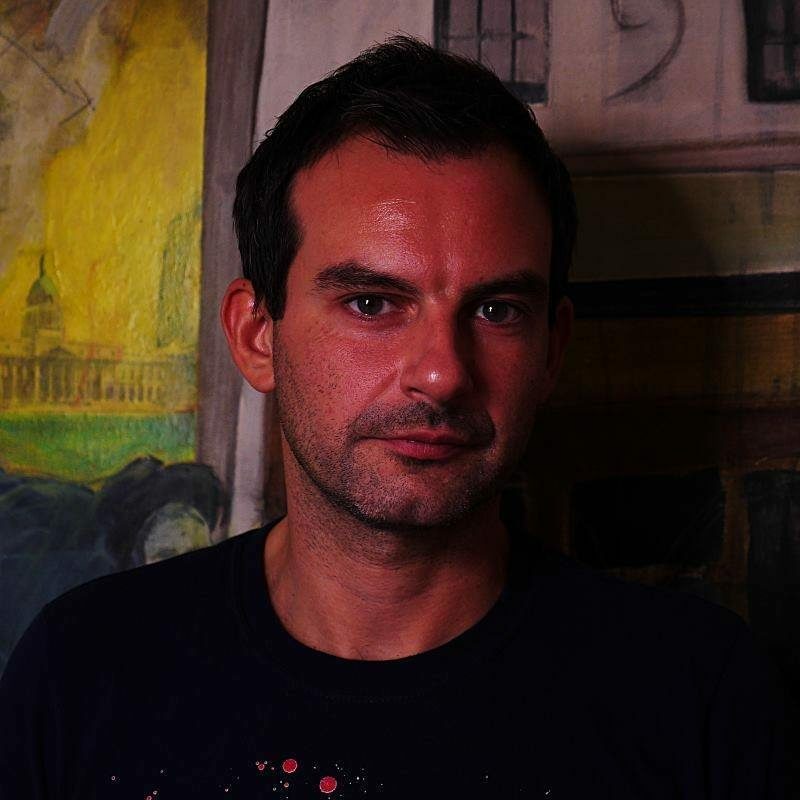 He has a PhD in Psychology and Neuroscience from the University of Sussex. Tom is a lifelong Arsenal fan and has a desire to be a contestant on Masterchef. 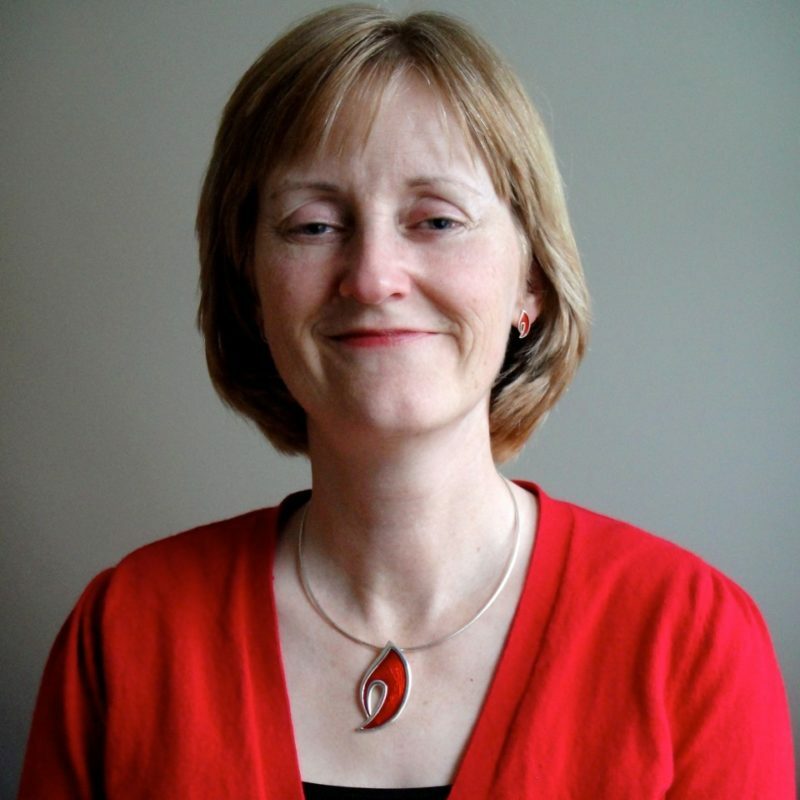 Ruth is the Head of Fairer Finance Scotland, which launched in September 2017. She is an experienced consultant who has advised major firms in the insurance and technology sectors on product design and communications. She has designed life and health insurance products, helping companies adapt to their customers needs. Writing the terms and conditions in financial services has featured at many points in Ruth’s career. From the early days, she believed helping the reader to understand is even more important than crossing the legal t's and dotting the compliance i's. Her law degree allowed her to take more conservative colleagues some way on this journey. There’s no surprise then that she has joined Fairer Finance’s team to do more of this for financial services companies in Scotland and beyond. Andrew founded Fairer Finance with James in 2014. He has over 25 years of experience as a risk manager, think-tank director, consultant and journalist. Among his activities, Andrew runs The Finance Foundation, a not-for-profit think tank. Since 2012 he has been a Risk Fellow at the Centre for Risk Studies, part of the Judge Business School at the University of Cambridge. Prior to setting up Fairer Finance, Andrew enjoyed spells at Deloitte and McKinsey, where he was a founding member of the firm's Global Risk practice. Andrew started his career in journalism, working on the Lex column at the Financial Times before going on to spend 14 years at The Economist. Andrew lives with his family in Cambridge. He is also a Governor of St Mary's School, Cambridge. James Endersby is Managing Director of Opinium Research, which carries out the customer polling that sits behind Fairer Finance’s league tables. 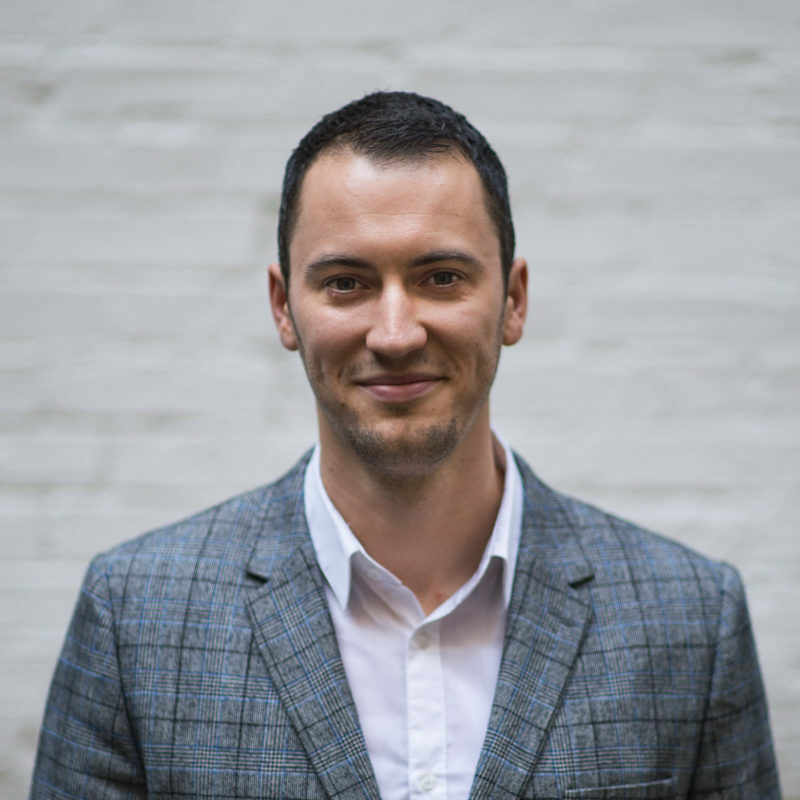 Before joining the research industry, James spent time working for Monitor Group management consultants (now Monitor Deloitte) in their London and New Delhi office which he helped set up. He has global experience having lived and worked in the USA, India, South Africa and the UK and carried out projects for clients around the world. 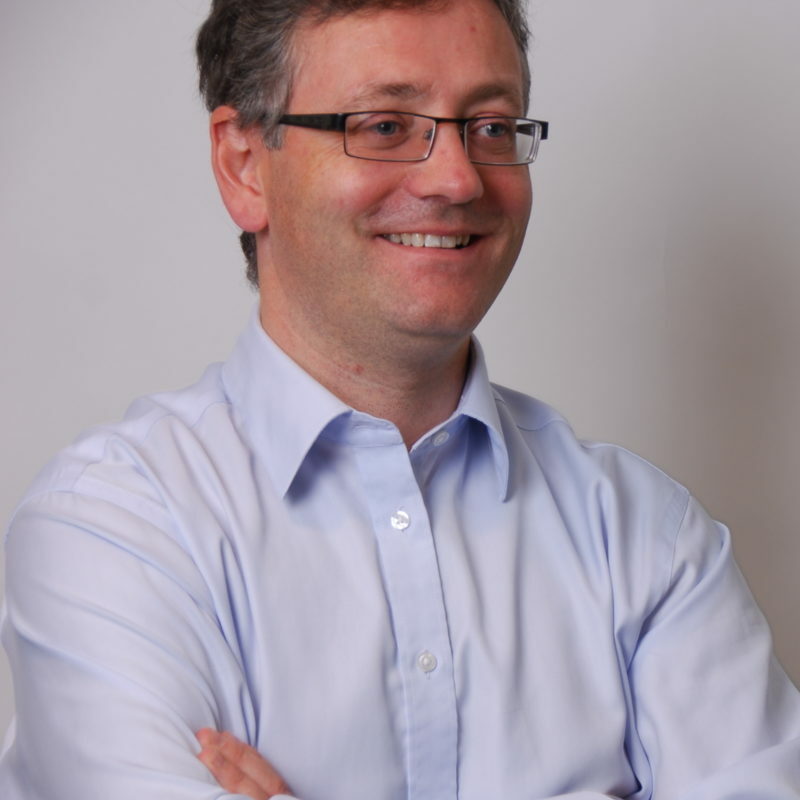 Stuart Graham is the finance director of the independent research company Opinium Research, which carries out all the survey work for Fairer Finance. He is also the joint managing director of the public relations company, Lansons. 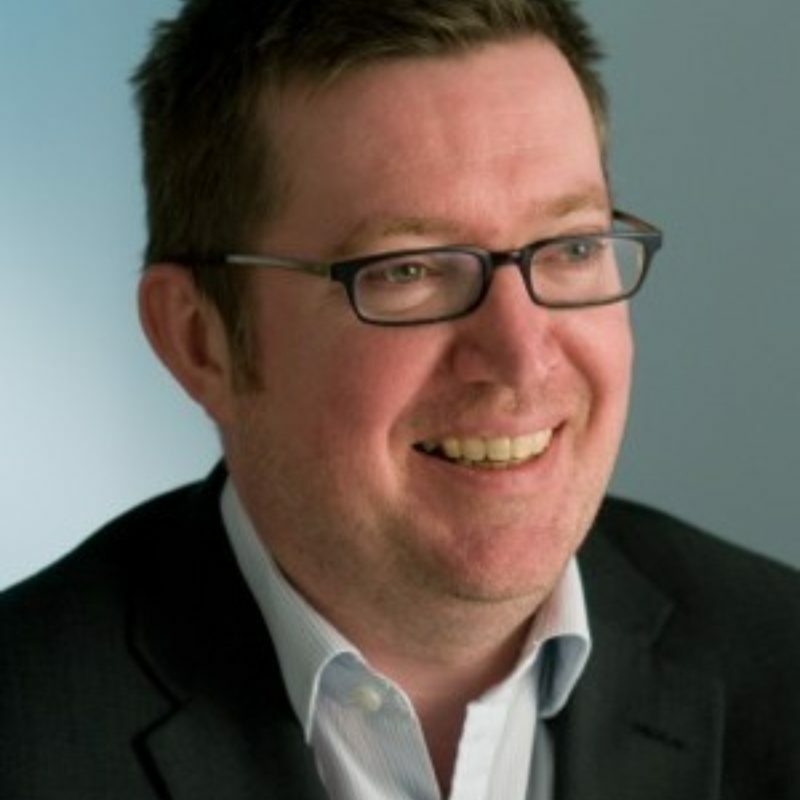 Stuart has more than 20 years of experience in the media and research industry, and is a Fellow of the Association of Chartered Certified Accountants. After completing a masters degree in economics, and spending a short period as a banking intern, Hilary worked for more than 20 years as a government economist and senior policy maker across a wide range of departments, and served as an adviser and trustee of the youth charity Theatre Is... from 2008-12. Author of the Bluffer's Guide to Economics, and occasional feature writer, she has pursued a freelance career since leaving the civil service in 2011. She is a Senior Associate with the think tank The Finance Foundation and is the director and author of their forthcoming research on the financial challenges faced by the very elderly in today's increasing digital world. In 2014 she published Putting Customers First a report on retail finance regulation for Demos Finance, where she was a senior associate researcher. Mark is an experienced consumer campaigner and public affairs expert. He sits on the Legal Services Consumer Panel and is also a Council member of the Property Ombudsman. He worked at Which? for eight years, where he campaigned on numerous issues from housing to legal affairs. Previously he spent six years at Age UK. He now plays a key role in the FanFair Alliance campaign, which works to tackle the problems caused by ticket touts. He also writes a blog called "Mark on the Clapham Omnibus" and blogs for Fairer Finance on a range of consumer issues. Rich is a consultant at Fairer Finance. He brings experience of financial institutions, having previously worked in the corporate arm of a large bank. He also has an MSc in Evolutionary Psychology from Brunel University. Rich is passionate about music, football and food. His heroes are John Lennon and Thierry Henry. Rory is a junior consultant at Fairer Finance. As a part of the consultancy team Rory helps with rewriting documents, customer experience audits and document mark-ups. 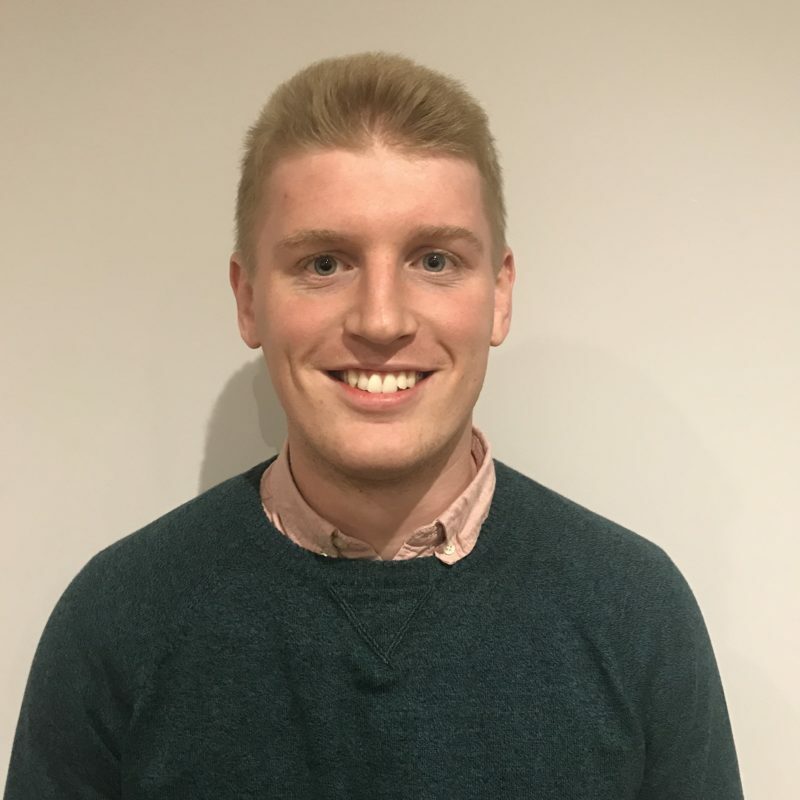 Prior to joining Fairer Finance, Rory spent 3 months as a intern at a bank and he graduated with a degree in Economics from the University of Liverpool. Rory recently moved to London and has a passion for rugby, playing since he was 6 and continuing to do so today. Mason is a researcher at Fairer Finance. He helps to maintain the accuracy of the product ratings and customer experience ratings, and assist with other research as needed. Before joining Fairer Finance, Mason was a PhD student researching law, religion and politics. He also has a law degree from the University of Westminster. Mason is a TV and film enthusiast. His favourite film is Alien, followed closely by Arrival, and his favourite TV shows are Firefly and the Office (the UK version!). Helen is a Junior Researcher at Fairer Finance. As part of the Research team, she is primarily responsible for insurance-focused research such as upkeep of the Product and Customer Experience ratings. 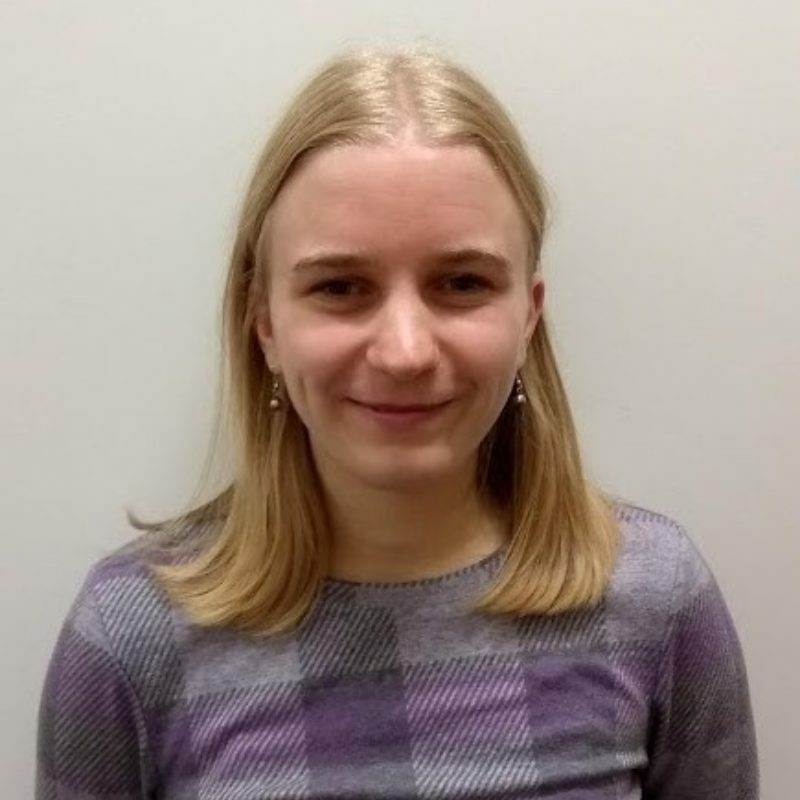 She has an MSc in Gender and International Relations from the University of Bristol, and has previously worked for the Royal Borough of Kingston council. 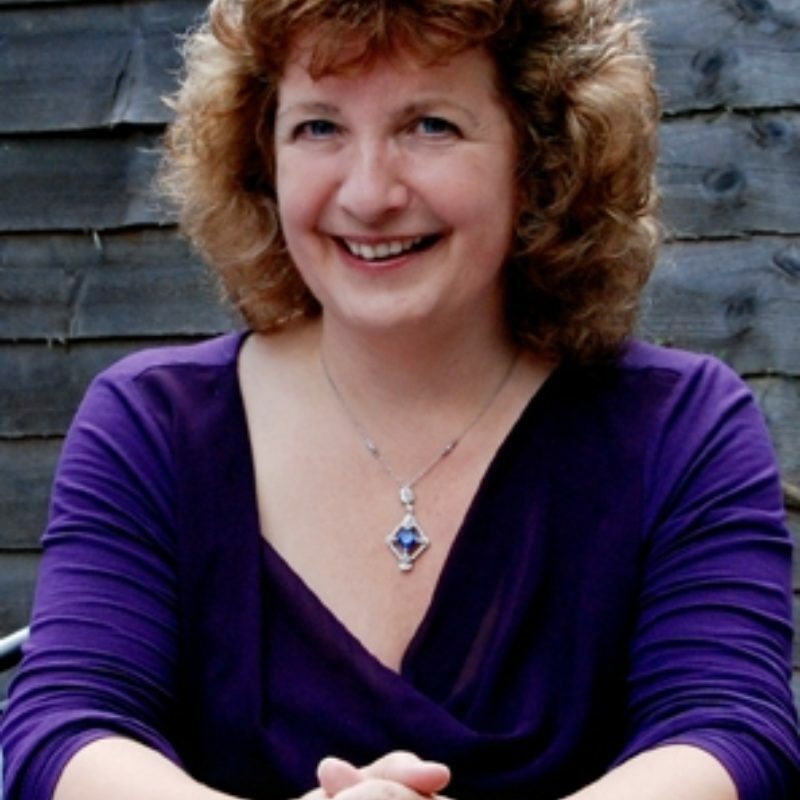 Helen is a trained singer with a passion for opera and musical theatre, as well as writing and reading both fiction and non-fiction. Pete is a Junior Researcher at Fairer Finance. As part of the research team he helps to keep the product ratings up to date. 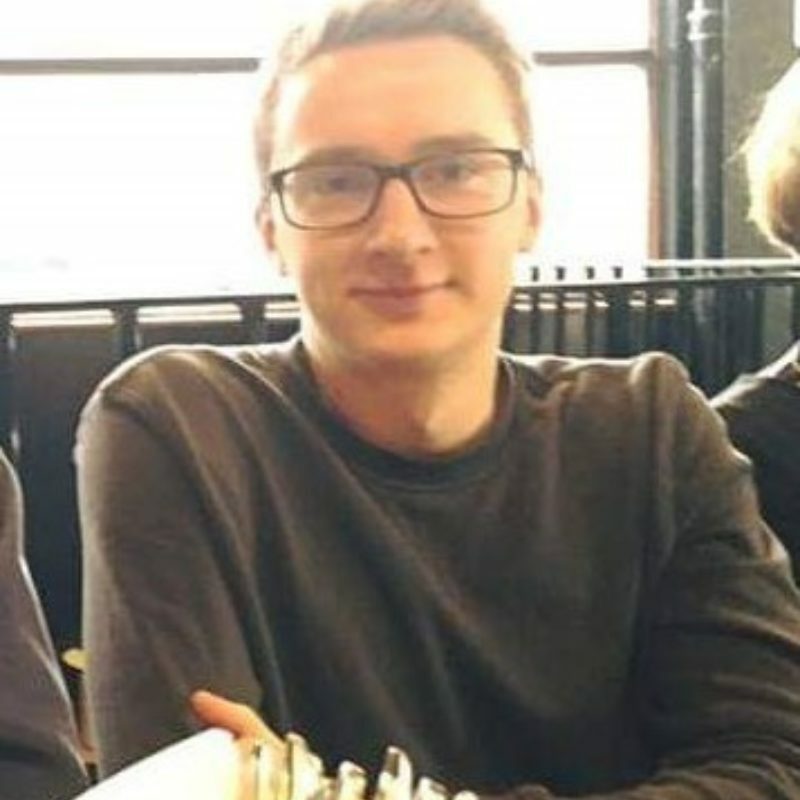 Pete graduated with a BSc in International Relations from the London School of Economics and previously spent a summer working for a sports betting company. Pete is passionate about martial arts, rugby and music. He currently practices Brazilian Jiu Jitsu. Eleanor is an Account Executive at Fairer Finance, responsible for the behind-the-scenes of our sales process. She has a degree in History & International Relations from Lancaster University, and several years of sales support experience. Eleanor enjoys music and movies and loves to go hiking on the weekends. You can also find out more about our Consumer Advisory Board and how you could work for us. We're always on the lookout for the right people to make Fairer Finance better.